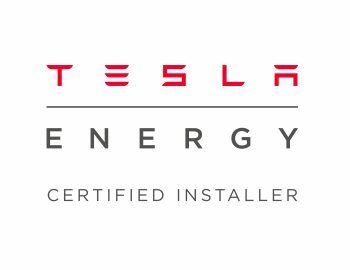 Ceiba Renewables are proud to announce that we have become a Tesla Energy Certified Installer. Tesla are renowned for their high performance electric vehicles from which they have adapted their battery technology in the form of the Tesla Powerwall. We’re delighted to become a Tesla Energy Certified Installer after a lengthy selection process and we can now offer the Powerwall to customers who are keen to utilise this battery storage technology to enhance their solar PV savings and minimise their reliance on the grid. Combined with Solaredge inverter technology we can adapt the Powerwall to all situations, including retrofitting to existing PV systems. We are currently carrying out surveys and taking orders for the Tesla Powerwall now and hope to begin installing at the end of June, start of July. If you’re keen to take advantage of this revolution in battery storage get in touch and we’ll be delighted to help.